For Sale or Lease. 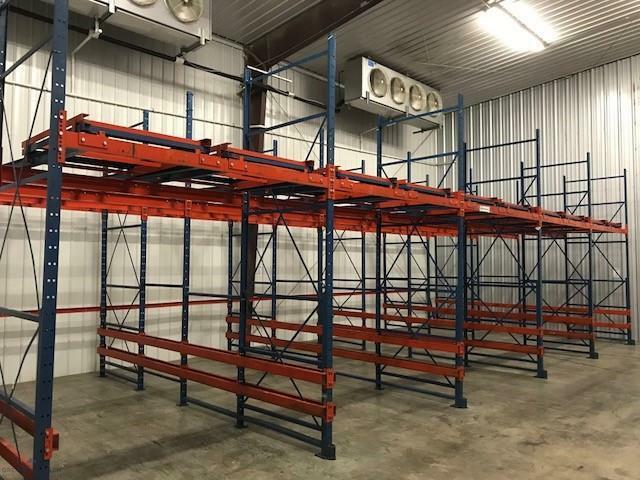 A great opportunity to move into a functioning & updated facility currently inspected & graded/certified by both USDA and FDA standards. 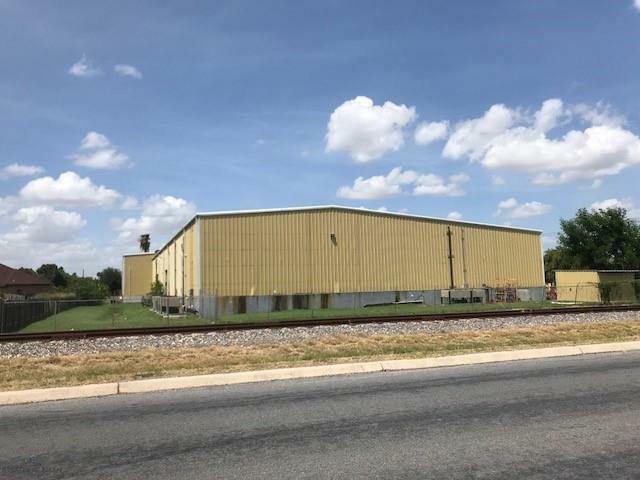 Improvements are located on 2.0 acres and include a dock-high warehouse with 20,924SF of dry storage area, 4,125 SF of freezer area, 2,125 SF of cooler area, and 3,443SF of office space, for a combined total of 30,617SF. 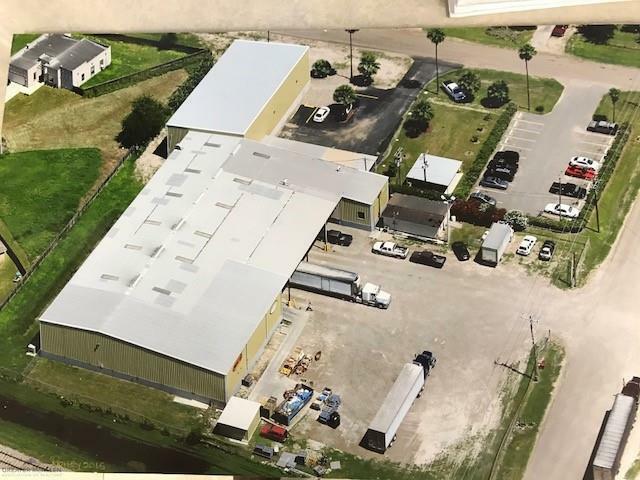 The building was built for efficiency & ease of operation with new all concrete truck court, covered truck dock serving five trucks at a time with four (4) loading doors, each with insulated cushions.The property also includes a covered employee break/lunch area and auxiliary building with restrooms and driver areas.